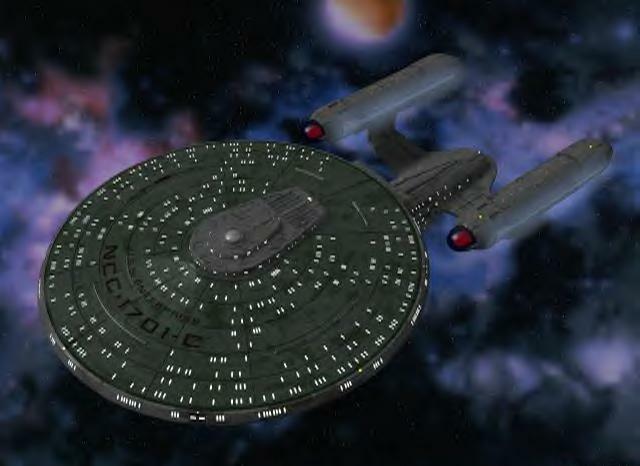 The USS Valiant is the Flagship of an evergrowing fleet inside the Universal Role Playing federation. It is an Ambassador Class Vessel, and houses a large talneted vetrean crew. The USS Valiant is one of the biggest technological leaps for Federation ship design. It incorporates new high-powered sensor arrays as well as some mission-specific modular sensor palettes. The internal design of the USS Valiant is great improvement compared with previous ships. It includes high quality quarters as well as elaborate conference halls. New weapons such as phaser strip banks and new burst rapid-fire torpedo tubes are also introduced on this ship. The new phasers allows the ship to fire at a faster rate than a ball-turret phaser emitter that which was on the Excelsior Class. The USS Valiant is also fitted with a new duranium plate armor, which provides protection for vital areas of the ship in case of shield failure. 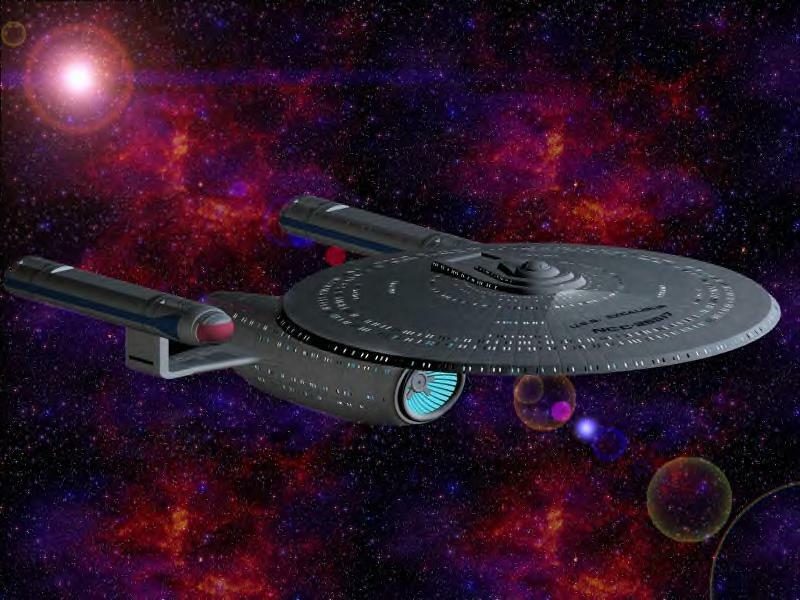 The Ambassador Class was commissioned in to service in 2341.